Hello my Lovelies, so much has happened since my last blog post! SeneGence headquarters are absolutely abuzz with exciting Seminar planning, collaborative meetings, and preparations for new Seminar product launches. 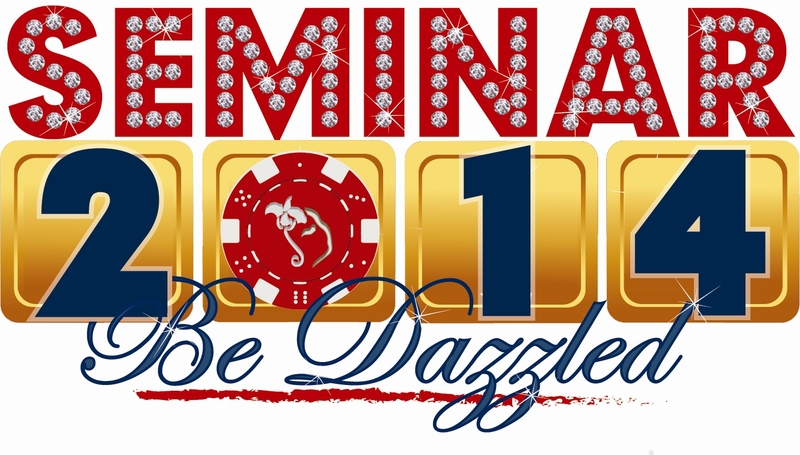 We are gearing up for a very successful, exciting and “dazzling” Seminar! I am thrilled to listen to our guest trainers, DSWA Vice President Grace Keohohou and celebrity MUA, Myke Michaels. I am a true believer that we never stop learning new things that will help us succeed in our businesses. No matter how much you think you know, there is always somebody that knows more or can explain it better or in a new way. I am also looking forward to meeting our Newbies, so many lovely new faces attending this year in Las Vegas, as well as my seasoned Beauties. We are going to paint the town SeneBlue! 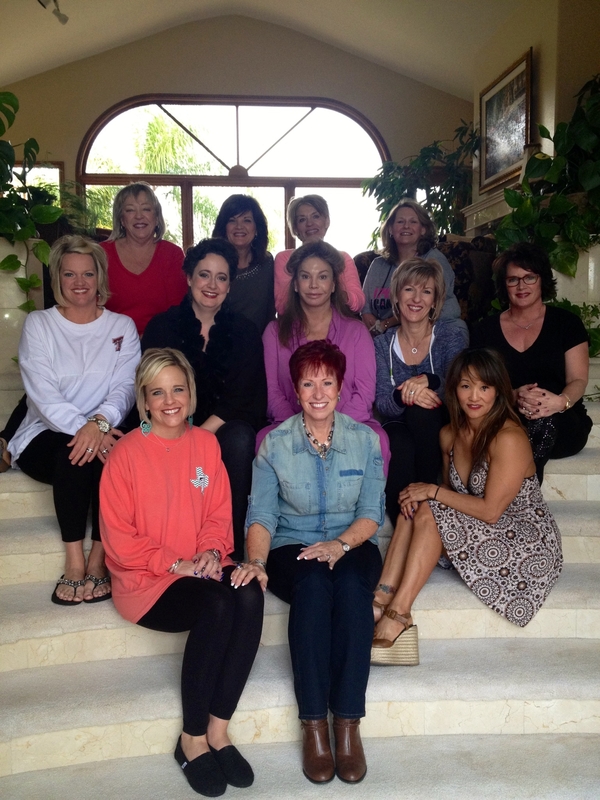 In addition to Seminar preparations, I hosted the Most Influential Royalty event at my home. Most Influential Royalty attendees are chosen based on the most qualified Distributors in the SeneGence Royal Court, from Royal all the way up to Queen. They are chosen on a number of factors, such as GSV (group sales volume) growth, influential leadership qualities, and their motivation to succeed in their businesses. They are the most influential Distributors in SeneGence, helping to guide and lead their teams to success. 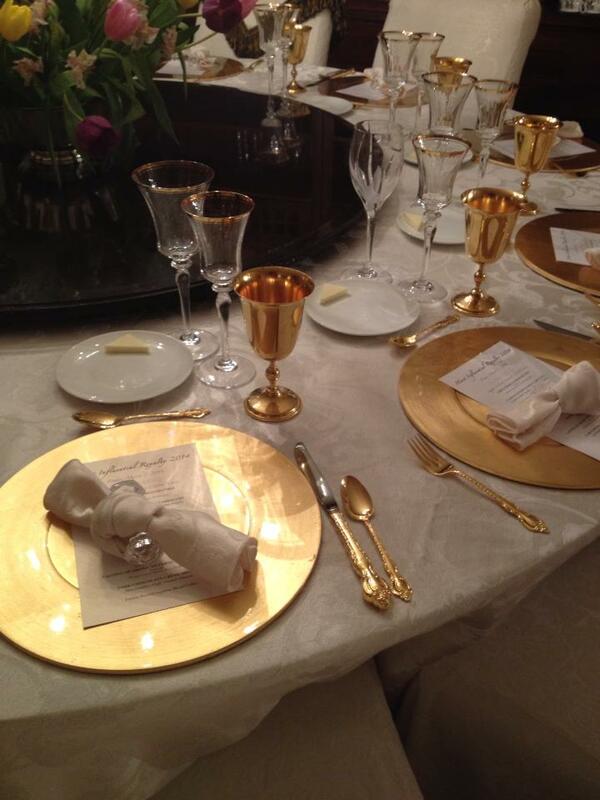 This year, I had the pleasure of hosting Royal Sandra Harley, Royal Saylor Olson, Lady Stacey Mitchell, Duchess Cathy Hoolihan, Countess Leta Greene, Princess Kathy Freeland, Crown Princess Leanne Avant, Crown Princess Lisa Johnson, Crown Princess Renee Stewart, and Queen Jeri Taylor-Swade along with VP of Distributor Development, Leslie Boyd-Bradley. During the course of the weekend, attendees enjoyed spending time with one another, inspiring and motivational goal discussions, creating art for their fellow Distributors attending Seminar, and of course gourmet meals! I love how these leaders think about the well-being and success of their team members; they embody the characteristics of great leaders, including confidence, commitment, ability to inspire, helpfulness, and a great positive attitude. It fills me with pride to know that they are out in the field, representing SeneGence and what the company stands for. One of the treats was a 7-course gourmet meal crafted by the amazing Chef Azmin Ghahreman, executive chef and owner of Sapphire Restaurant in Laguna Beach, CA. 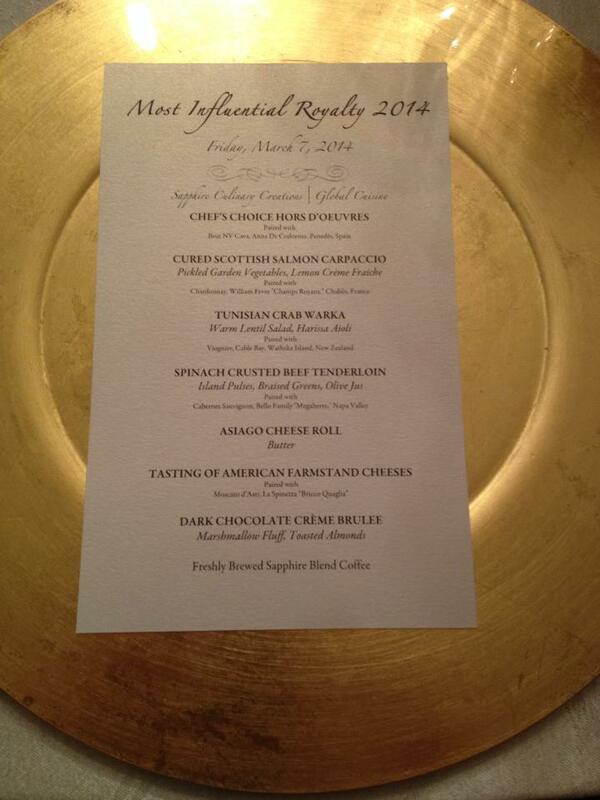 Chef Azmin has cooked for kings and presidents all over the world, so we thought it fitting that his incredible food would be a part of our Most Influential Royalty Weekend! 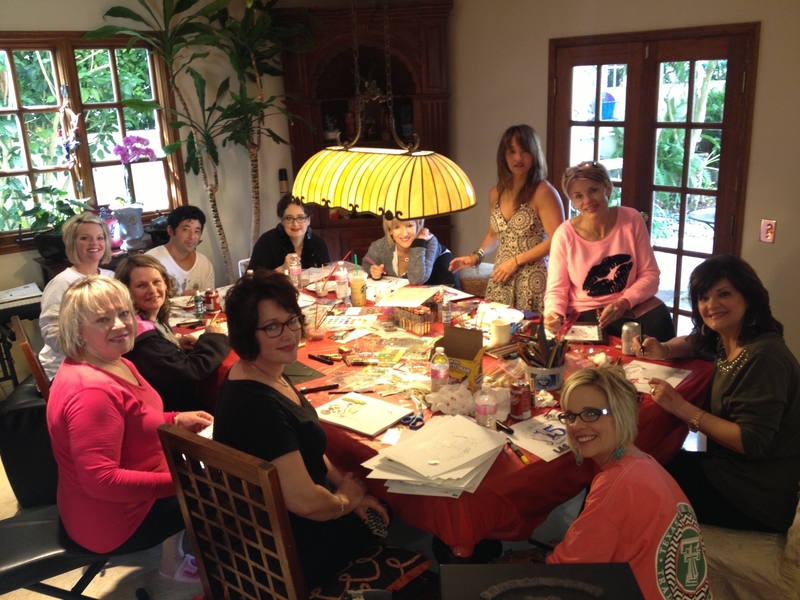 It was a wonderful weekend with incredible business-minded and motivated women. Now, I am looking forward to Seminar, which is coming up in a few short weeks. There is still time to register for this memorable event. I promise you, it is well worth the investment to attend, as we will make up the cost of your registration in free product gifts alone- not to mention training, meals, entertainment, and more. Be there to celebrate and learn with us, become inspired and motivated, be the first to see our new products, and have fun! Until next time, choose to live life in love and abundance…then work for it!